It is replaced by the Symbol LS3578-FZ. Scanner with Radio/Charging Cradle, 7 ft. Straight USB Cable and US Power supply. Scanner with Radio/Charging Cradle, 7 ft. Straight RS-232 Cable and US Power supply. 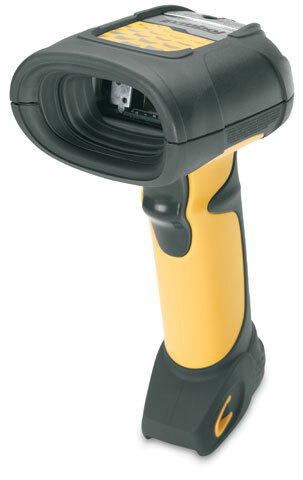 Scanner only (Bluetooth, FZY, M-Interface, Cordless Scanner and CL 2) - Color: Yellow. Cradle and cables not included. See accessories.